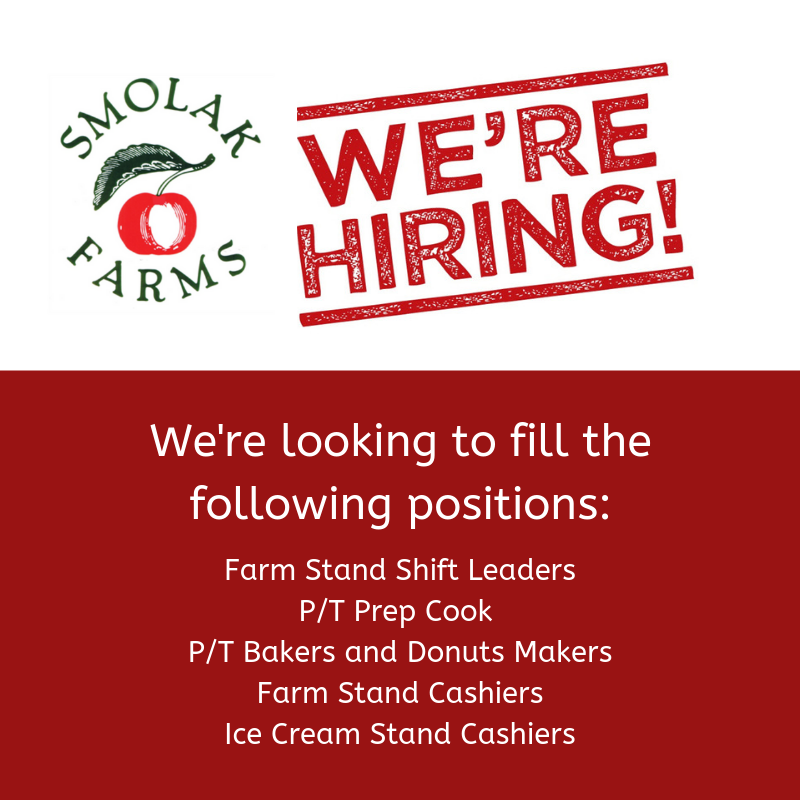 We’re currently looking for new Farm Stand Shift Leaders! This is either a part-time or full-time position with a schedule that varies (including weekends and holidays). Our busiest times of the year are September and October.